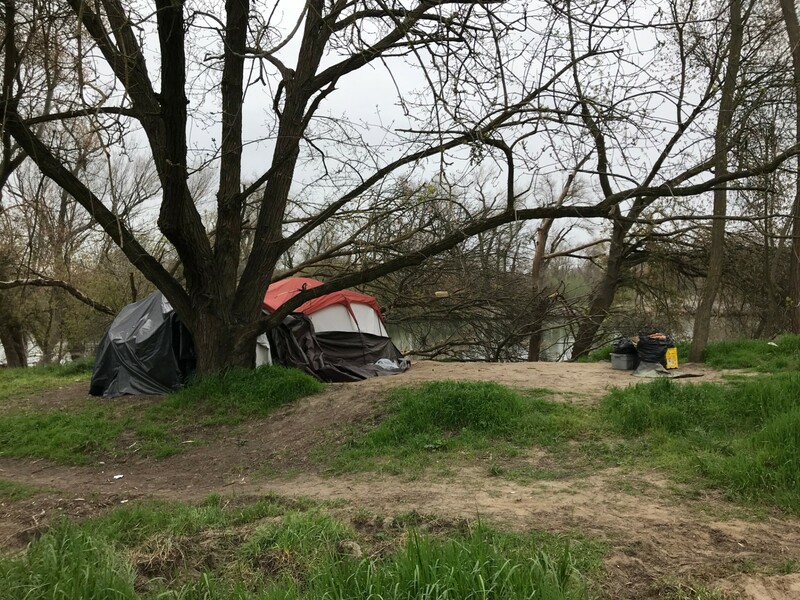 www.capradio.org—More than 550,000 people are homeless in the United States today, and 25 percent of them are in California. Sen. Dianne Feinstein says it’s a national crisis. Some Americans are getting a sobering surprise as they finish their 2018 taxes -- instead of getting a refund like they expected, they owe money. And they may be in the same boat next year, too, because of more changes.